​Illicit trade has grown well beyond the capabilities of individual governments and individual companies, and now demands a sustained, coordinated response. 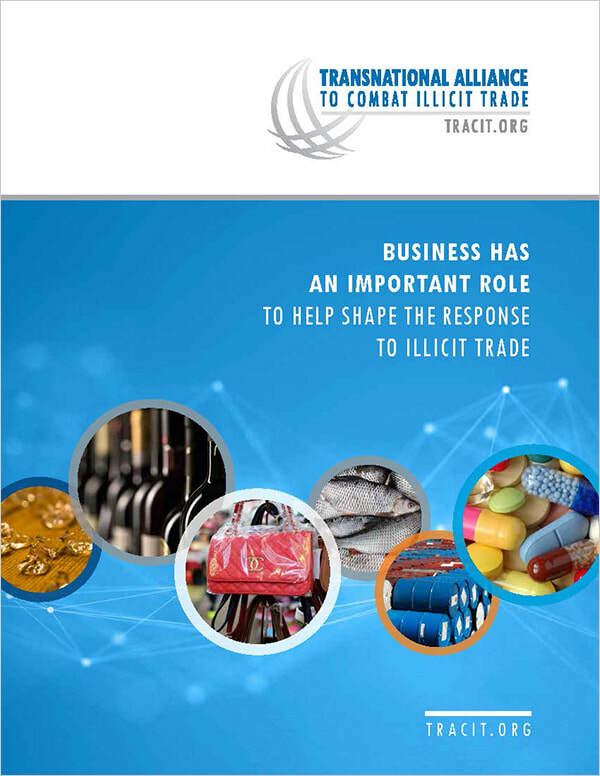 The Transnational Alliance to Combat Illicit Trade (TRACIT) is a private sector initiative to mitigate the economic and social damages of illicit trade by strengthening government enforcement mechanisms and integrating supply chain controls across industry sectors most impacted by illicit trade. To learn more about TRACIT and our mission, read our FAQs.
" Business has an important role to help shape the regulatory response to illicit trade, and to help itself across sectors by sharing intelligence, data, resources and measures that have been demonstrated to effectively control illicit trade and associated supply chain abuses. Our team members take great pride in being a part of the TRACIT family. Our leadership group has a long history of managing international programs. Our staff are respected and dedicated to delivering successful projects. We hail from points across the globe and bring with us diverse expertise and original viewpoints. Membership is open to corporations and select trade associations committed to mitigating the economic and social impacts of illicit trade. 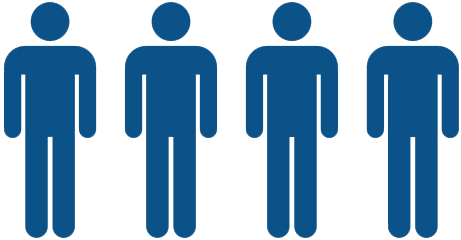 ​There are two membership levels: Full members contribute US$25,000 p.a. and Associate Members contribute US$10,000. 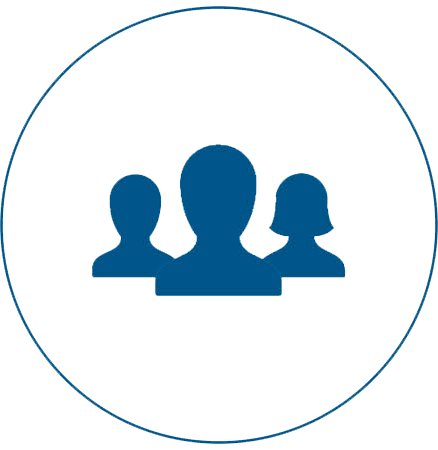 Members are requested to submit a membership application, indicating their areas of interest, level of commitment and endorsement of TRACIT's Organizational Bylaws and Statement of Antitrust Compliance Policy and Guidelines. ​For more information and to download our membership application, please visit our Join page.